While it's widely believed that everyone has some degree of psychic ability, this skill can take a number of different forms. For some, psychic ability manifests in the form of clairvoyance. Clairvoyance is the ability to see things which are hidden. Sometimes used in remote viewing, clairvoyance has occasionally been credited for people finding missing children and locating lost objects. 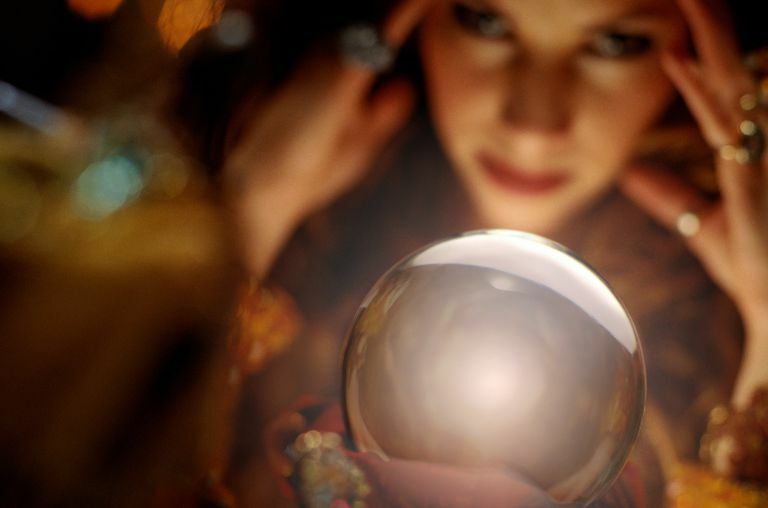 Like many psychic abilities, there is no scientific explanation for how clairvoyance works. Anecdotally, however, there are many stories about people who believe they have used clairvoyance in a variety of ways. Mardia is a North Carolina Pagan who has experienced a type of clairvoyance known as clairaudience, which means that rather than seeing things, she hears them. Other forms of clairvoyance include clairsentience and claircognizance. Some believe that dreams and visions seen during meditation are also forms of clairvoyance. Arran is a clairvoyant who practices shamanism. He claims his gifts manifest themselves in the finding of lost objects. "Clairvoyants can often see colors, images, visions, dreams, and symbols that can help them make sense of their environment—either literally or metaphorically—either within their mind’s eye or externally with their physical eyes. Clairvoyance is a way to tap into the knowledge of our souls, and the collective knowledge of all souls of the universe, through visions and images. You, too, can receive clairvoyant images as lights, as flashes, as personal memories coming forward to illuminate a situation in need of solving in present time." In general, many tend to discount psychic gifts—after all, we're inundated with ​the reasoning that such things aren't possible. If you think you may have clairvoyant abilities, you may want to test yourself now and then, and work on developing your own skills. Keep in mind that clairvoyance is just one of many types of psychic abilities. There are a number of others, including empaths, mediumship, and intuition. For some people, psychic ability manifests as psychic empathy. Empaths have the ability to sense the feelings and emotions of others, without their telling us. Intuition is the ability to just *know* things without being told. Many intuitives make excellent Tarot card readers because this skill gives them an advantage while reading cards for a client. This is sometimes referred to as clairsentience.